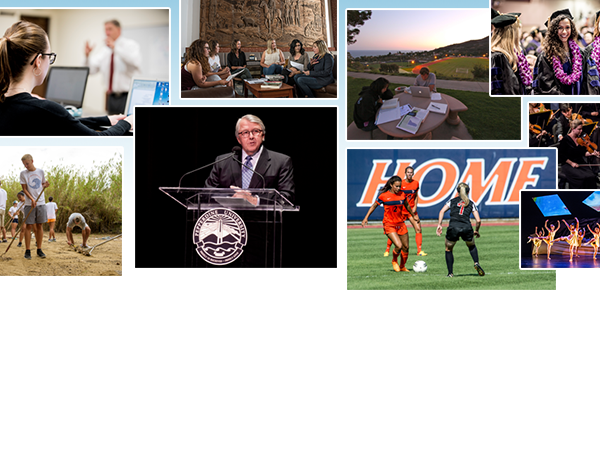 Find all of the services, resources, news announcements, and directories across the University. Get started by selecting your school or affiliation. Subscribe to Community News for the latest announcements across the University. Submit information to communicate with faculty, staff, and students. 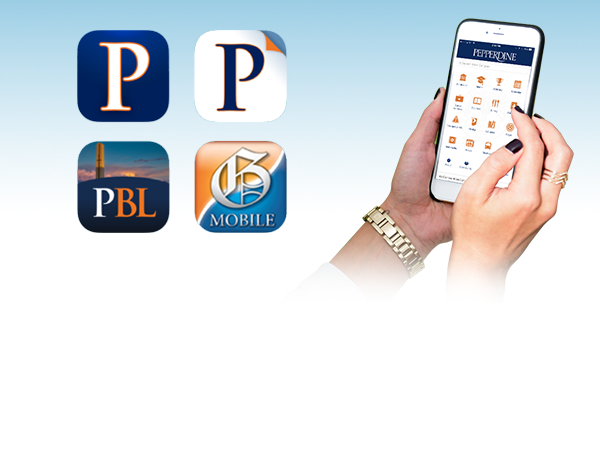 Explore the official University mobile apps available to the Pepperdine community and beyond.